You’ve been asking and we’ve responded. Look for SMGA T-shirts for sale at our upcoming FUNdraiser. 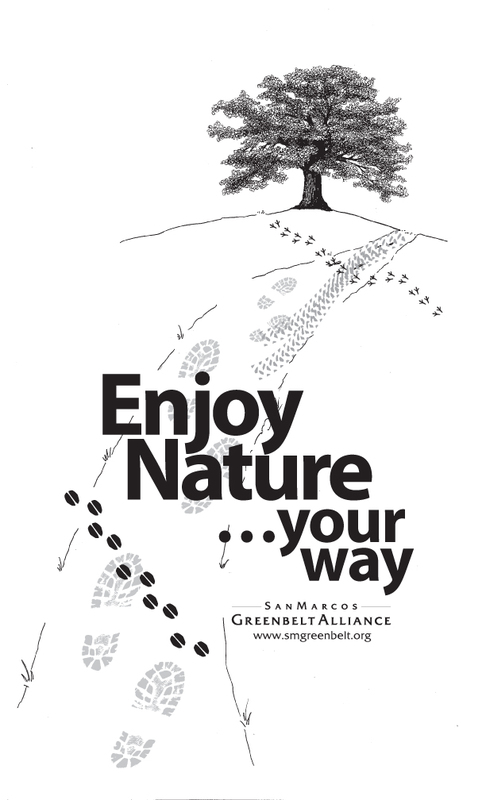 Thanks to Jo Ellen Korthals and Charlotte Wattigny for their help with graphic design and message. 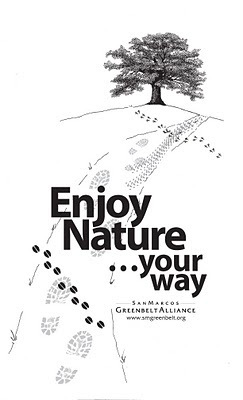 The shirts are light green with the Enjoy Nature…your way design shown here in brown on the back and the SMGA logo on the front. Sizes available are men’s S, M, L, XL, and XXL. $12 /each. Email [email protected] for information on how to purchase. LWV Briefing Paper on Water Issues: Should Water Be a Commodity?